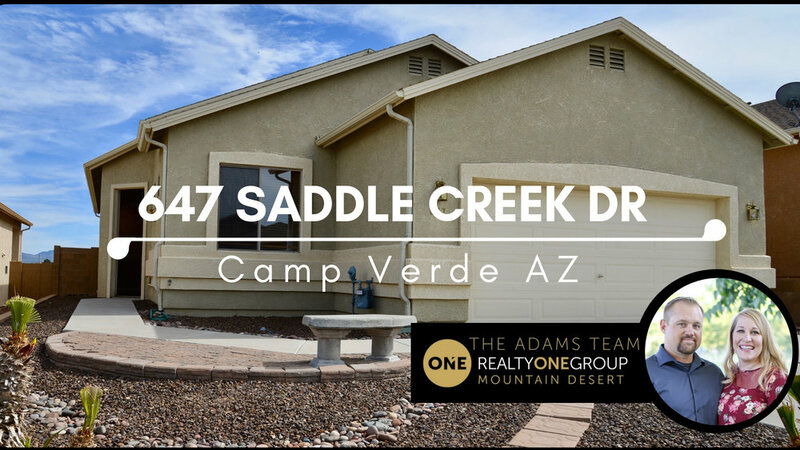 Located in the heart of Camp Verde! 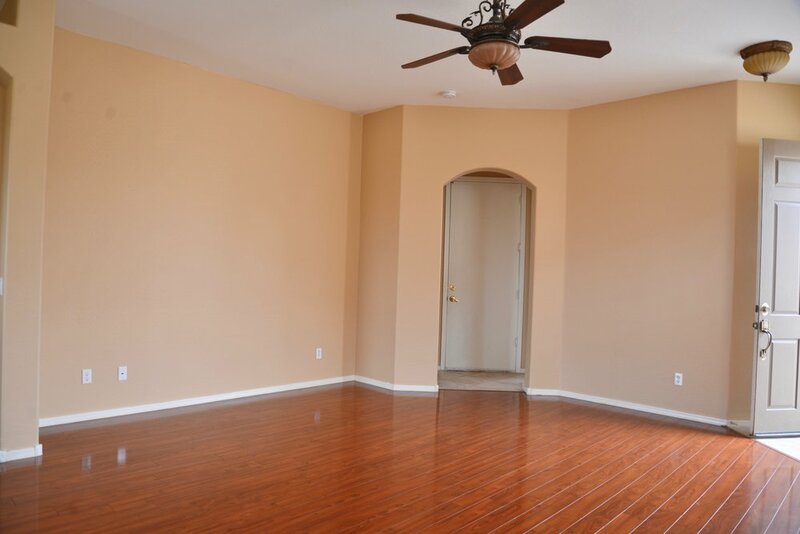 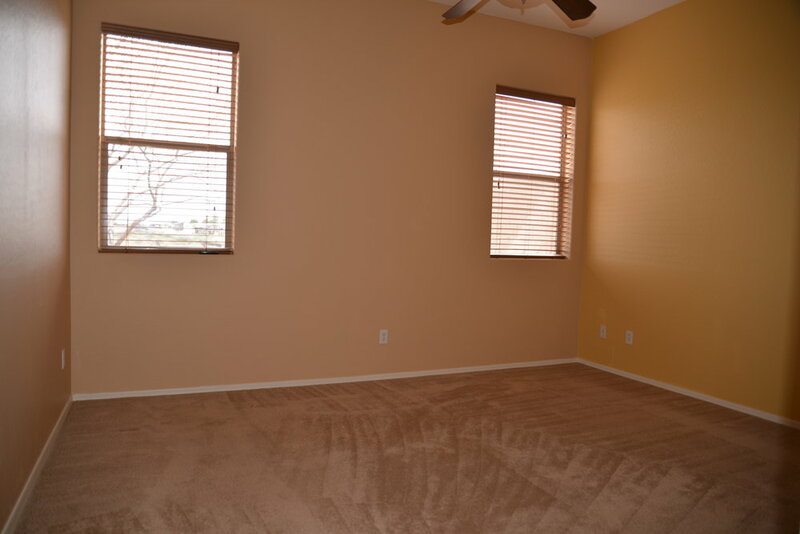 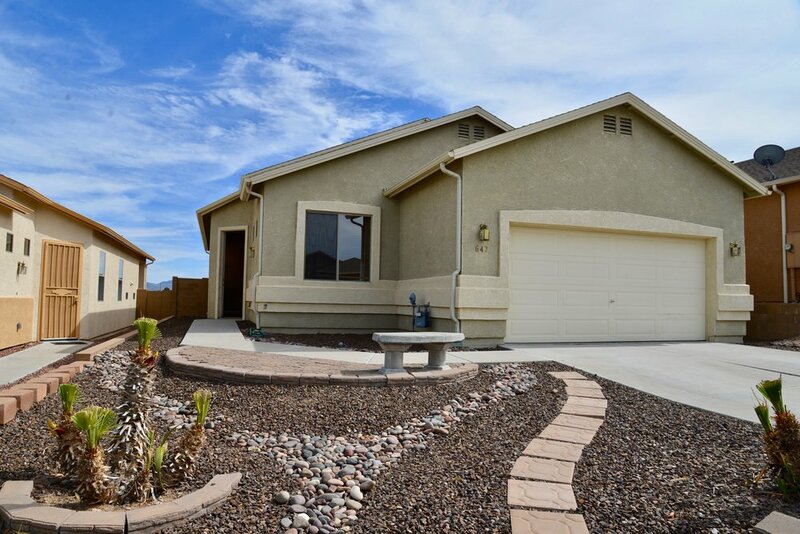 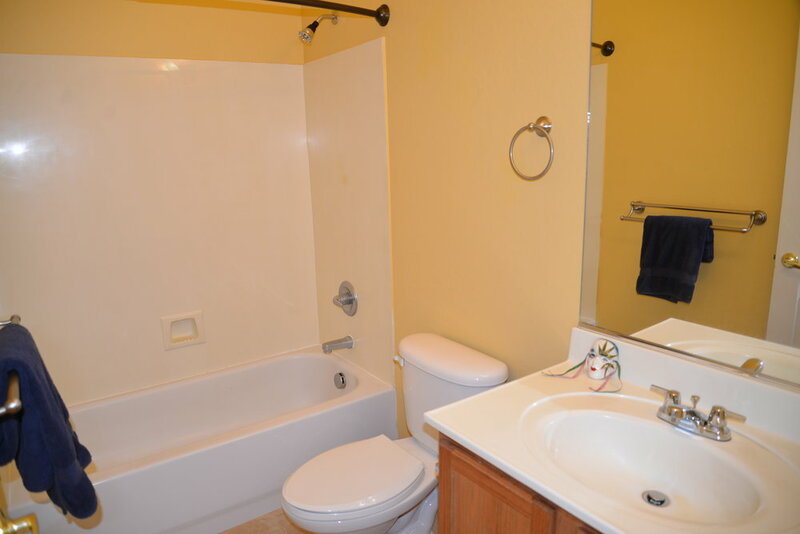 This move-in ready home is close to shopping and amenities. 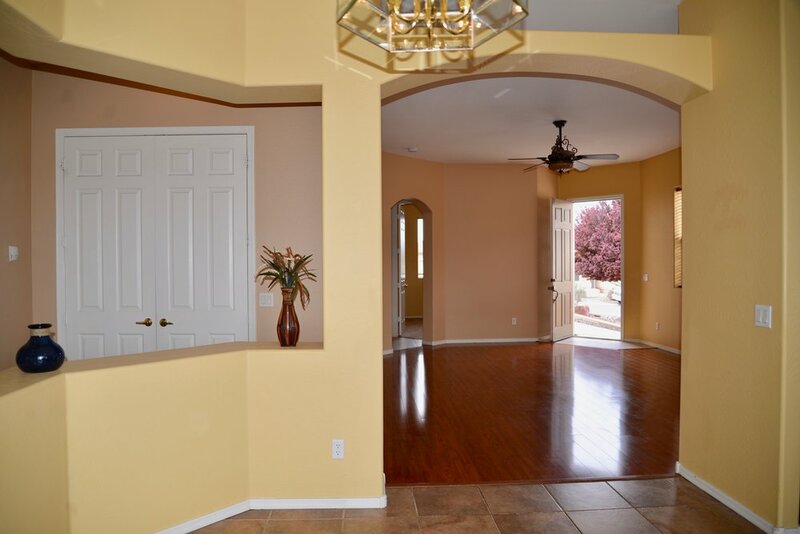 The Views subdivision offers common area, walking trails and great community. 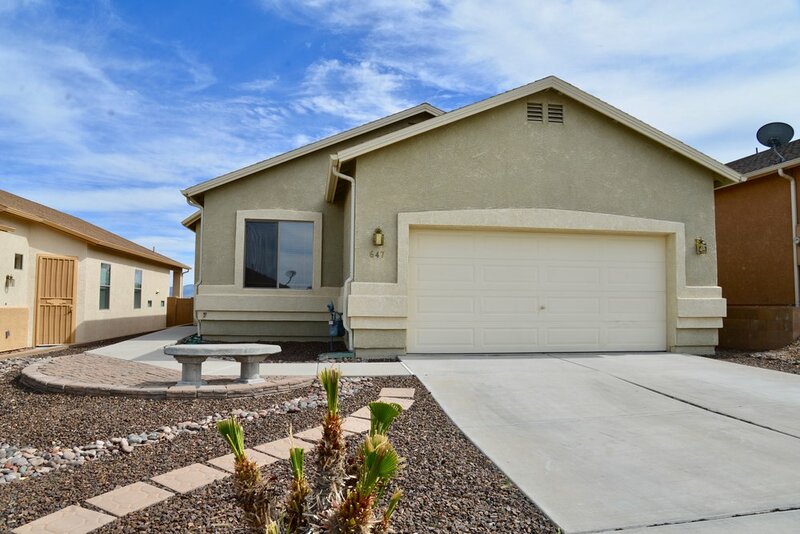 Situated on a view lot this home has fantastic views from the backyard! 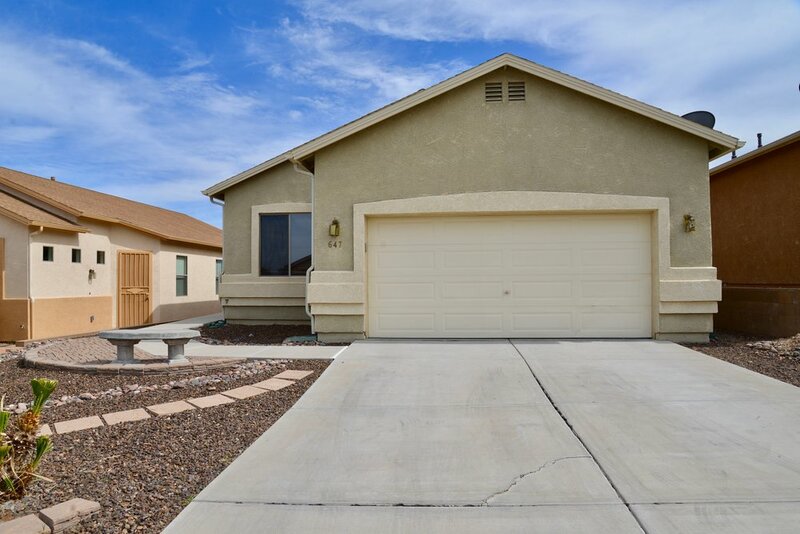 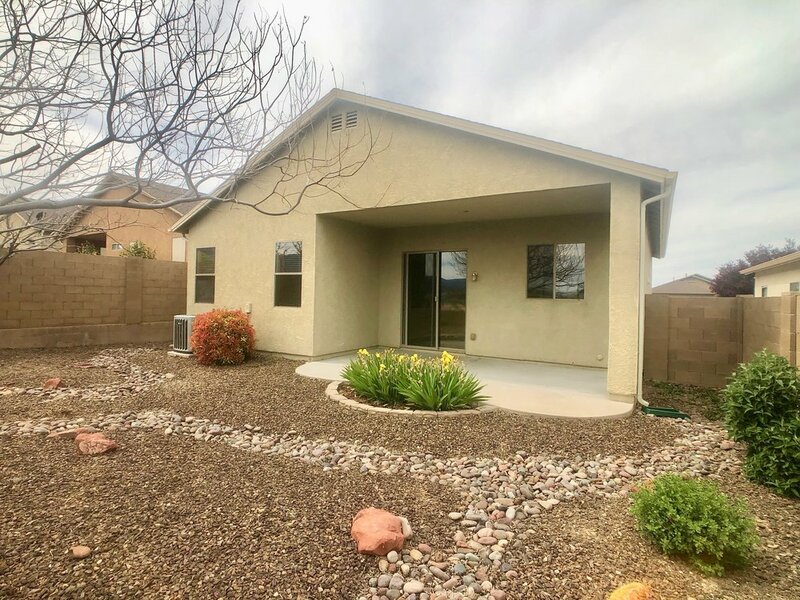 Split floor plan with large living room with warm wood flooring, kitchen/dining combo and roomy master suite with soaker tub and huge walk-in closet. 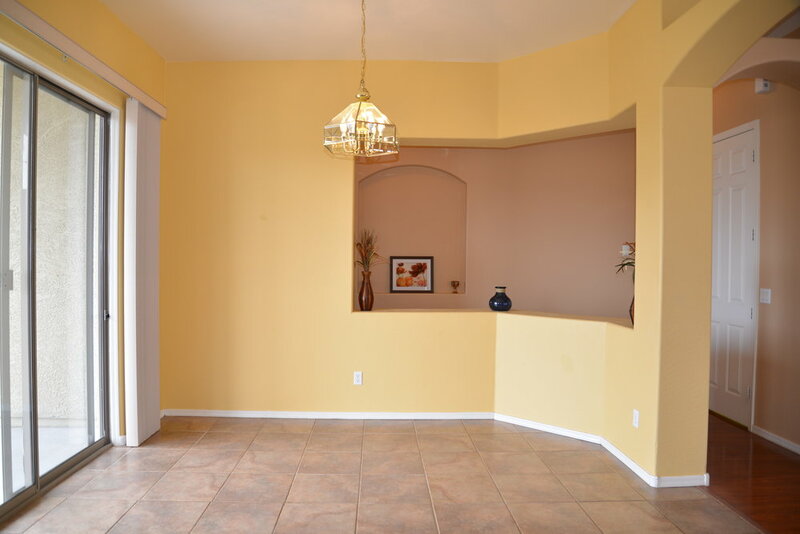 Landscaped backyard, 2 car garage and stucco finish. 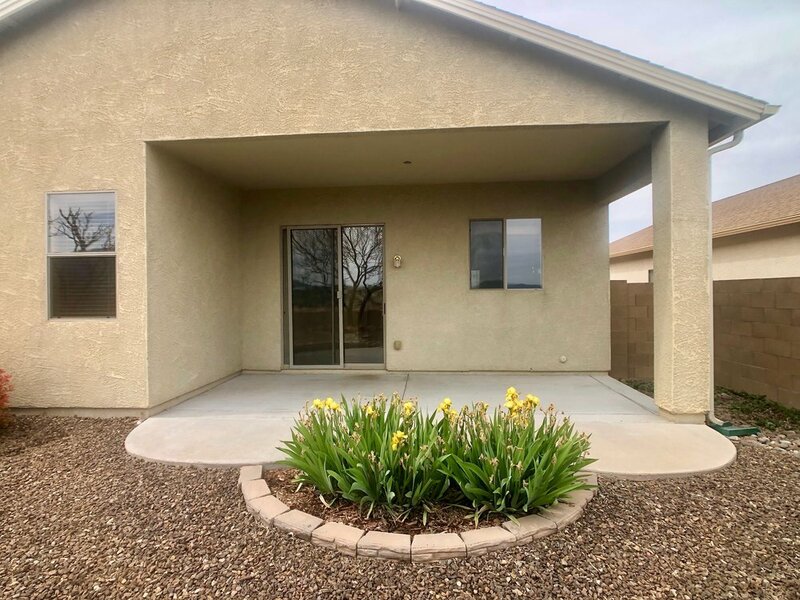 This affordable home is won’t last long… Hurry!